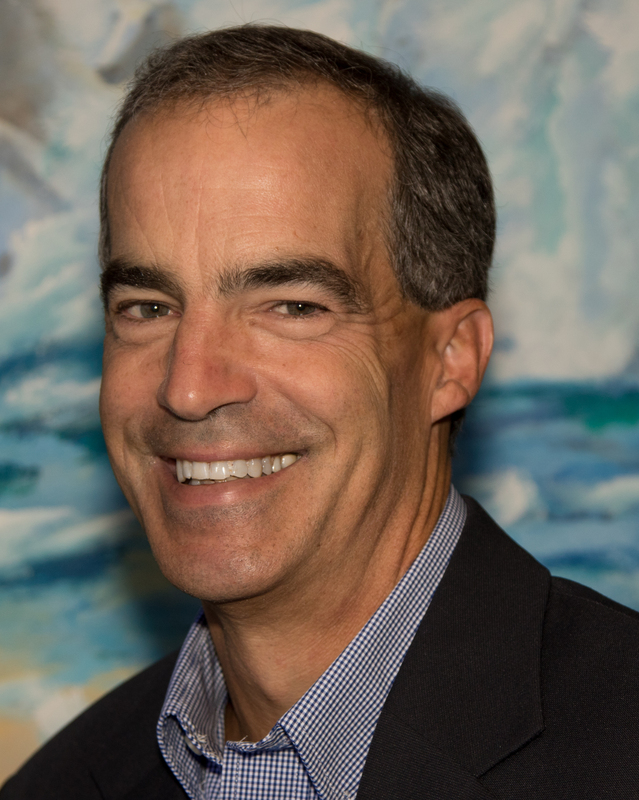 Jim Benkoil is currently a partner of The Green Group. His areas of expertise include family business, equine accounting and tax, business valuations and construction accounting. Jim has developed a long and distinguished career as a Certified Public Accountant with The Green Group. For over 20 years, Jim’s scope of responsibility has included handling corporations and partnerships spanning various industries including manufacturing, distributions and professional services as well as individual tax matters. He also spends a lot of time working with family businesses assisting them in achieving financial success and guiding them through daily matters. Jim understands that personal service is the most important part of business and always makes himself readily available. Jim has become an expert in the field of thoroughbred and equine taxation, working closely with trainers, owners, breeders and farms to allow them maximum benefits. He also assists in managing the company’s accounting staff and has published various articles in his areas of expertise. He has continued to stay up to date on various tax laws and regulations to ensure the large and diverse clientele at The Green Group meets IRS Standards. Jim is also a Certified Valuation Analyst (CVA). This allows him to perform business valuations for private, closely held businesses in connection with estate planning, litigation and buy-sell agreements. Jim utilizes methods taught to him while earning his certification but also adds a different perspective he’s gained through the experience with his client base. Jim earned his Bachelor’s of Arts in Accounting from Lynchburg College. He enjoys spending a day at the racetrack with his clients and spending time with his two children Erin & Kevin.